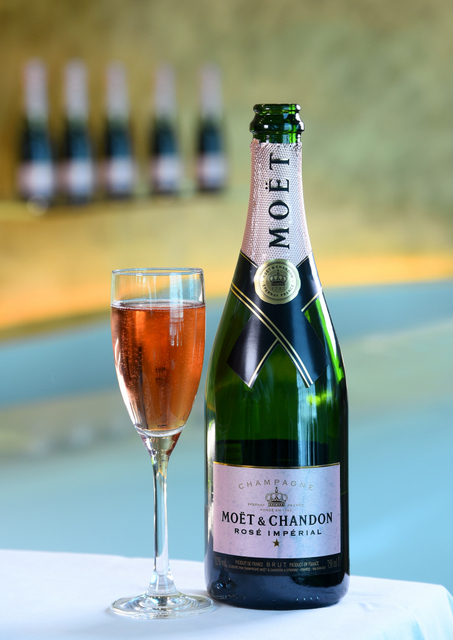 This Valentine’s day, love is in the air. 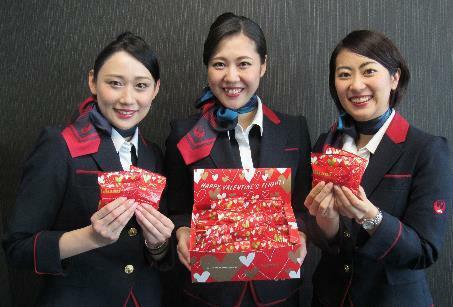 Some airlines will be handing out Valentine’s Day delights to their customers. 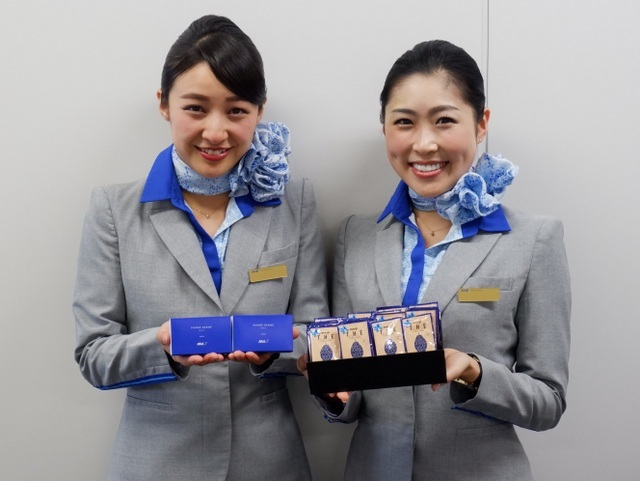 All Nippon Airways will be offering First and Business Class passengers travelling on American, European and Indian routes a special limited edition Pierre Hermé Paris “Orangette” chocolate. 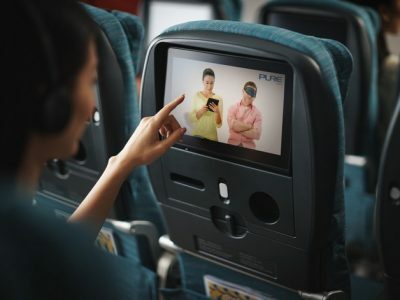 Domestic and International passengers travelling in all classes will receive special “Comfort Bitter” chocolates from Japan’s Meiji The Chocolate. 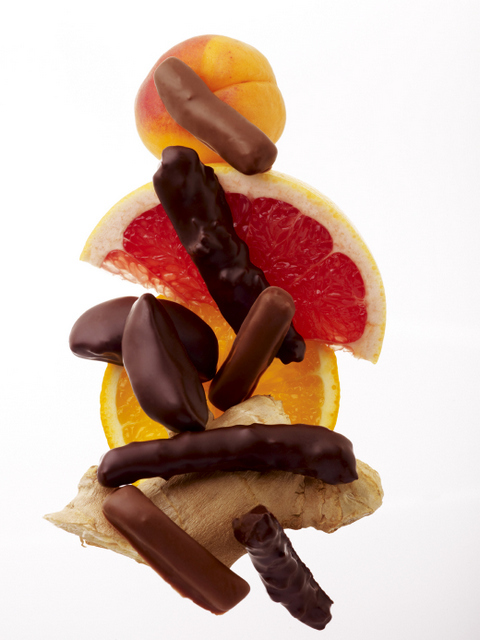 Passengers on some flights will not be getting these chocolates. Emirates will be offering its customers in the Emirates First and Business Class lounges in Dubai from 13 to 15 February a special Valentine’s treat including Moet & Chandon Rosé Impérial, a selection of Valentine’s inspired cakes, coffee infusions by Coffee Planet and special biscuits from Costa Coffee, Voss water infusion of strawberries and watermelon, specially flavoured teas from Dilmah, deals for special pampering services in the lounges at Timeless Spa and shoe shine services, and complimentary bottle engraving on purchase of spirits from Le Clos wine and spirits retailer in the lounge. 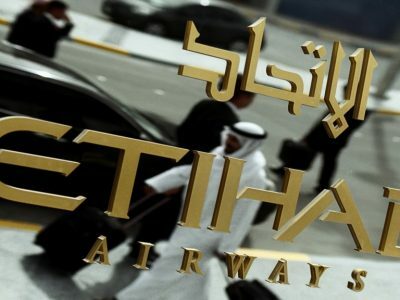 A chocolate mousse cup in white ramekin will be available at the Emirates First and Business Class lounge in Changi Airport Terminal 1 from 13 to 15 February 2019. 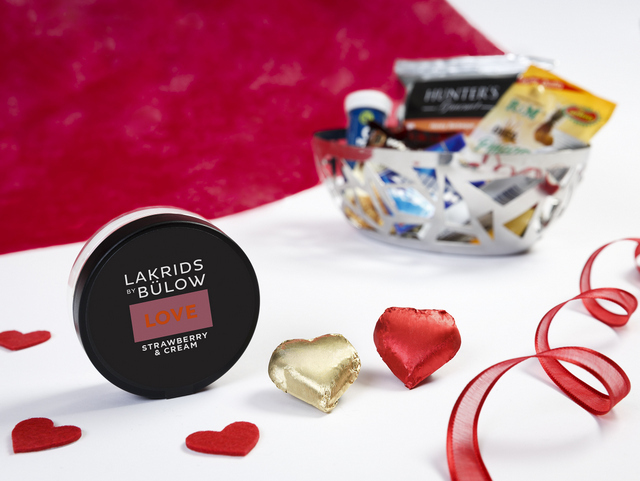 On Valentine’s Day itself, First Class customers will be treated to snack baskets featuring strawberry and cream flavoured Lakrids Liquorice. Desserts in First and Business Class desserts will feature a Strawberry feuilletine with layer white chocolate mousse and strawberry jelly decorated with hearts. 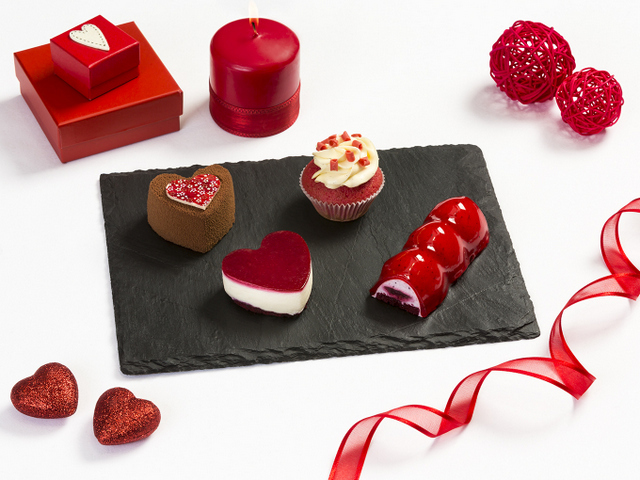 Economy Class customers will be served a dark chocolate mousse topped with candied hearts for dessert. The Emirates official stores will have Valentine’s Day pyjamas for ladies and other Valentine’s themed Emirates merchandise available at www.emirates.store. Customers can also use the promo code EKLOVE until 11th Feb for free delivery on purchases over US$ 100. 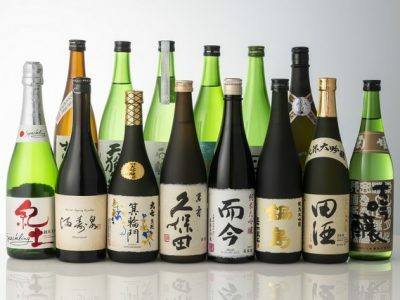 Japan Airlines has collaborated with LOTTE. 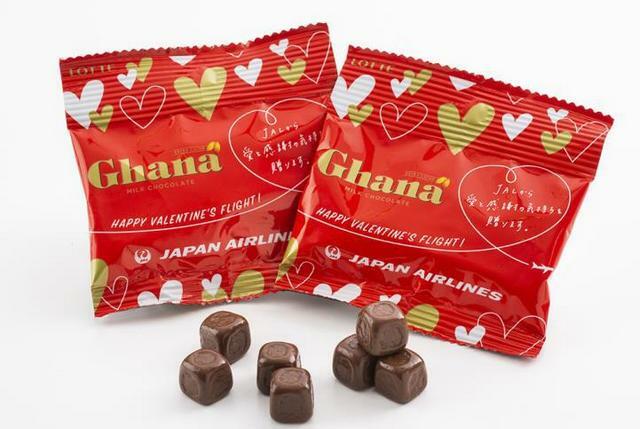 Passengers flying on JAL Group operated domestic flights (excluding Japan Transocean Air and Ryukyu Air Commuter) and on international flights departing from Japan on 14 February will receive bite-size LOTTE Ghana Milk Chocolate.